The truth is that keyword research is, and always will be an import part of SEO and content optimization because all search queries - both voice search and traditional search queries start with a keyword. However, the problem you might be facing today is not the issue of finding the best keywords to use in your SEO campaigns, rather, it is how to find the right keywords or search terms to rank high on SERP. In search engine marketing they're called seed/head, body, and long-tail keywords. You'll see that long-tail keywords perform amazingly well, accounting for 70% of all search traffic. This is made possible because long-tail keywords are less competitive. It gives you a more profound reason to focus on finding the proper long-tail keywords for your SEO strategy. However, if you chose to use Google Search Console, here's what to do. From Google Analytics, go to Acquisition > Search Console > and click Queries. These tools will provide you with a complete analytics of what works and what doesn't. 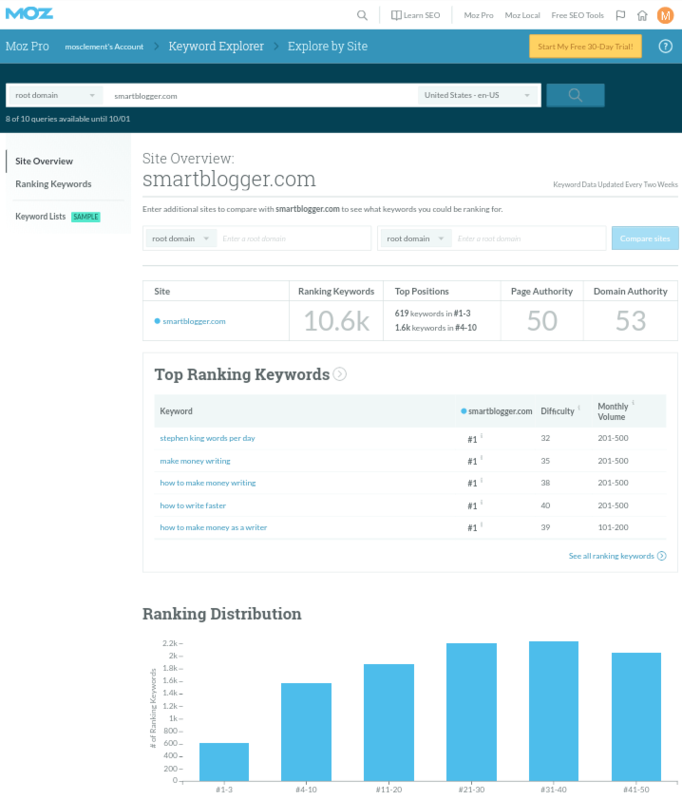 But if you are a newbie in the blogging and content marketing industry, it is obvious you are not yet ranking for any keyword. 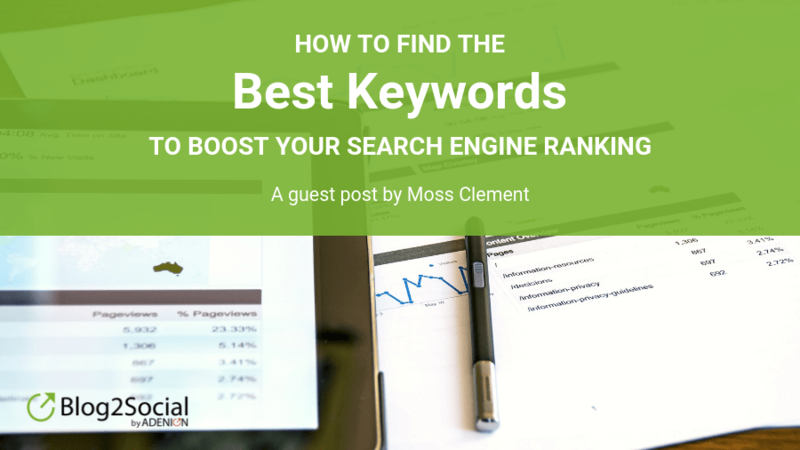 Your competitors already know the game plan - how to do keyword research to find the best keyword to rank high. Doing it all by yourself is overwhelming - you need tools to help you out. So, to help your target market and customers find your content, you will have to search for and use relevant keywords they are constantly searching for.